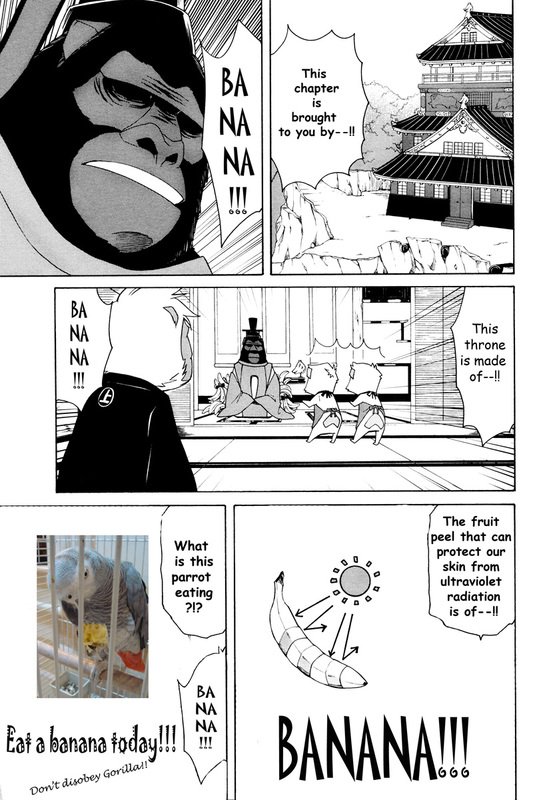 This parody was brought to us by BANANA!!! Hahaha! Thanks for the funny, Silver Lunar! Oh, you cleaners are so much fun!